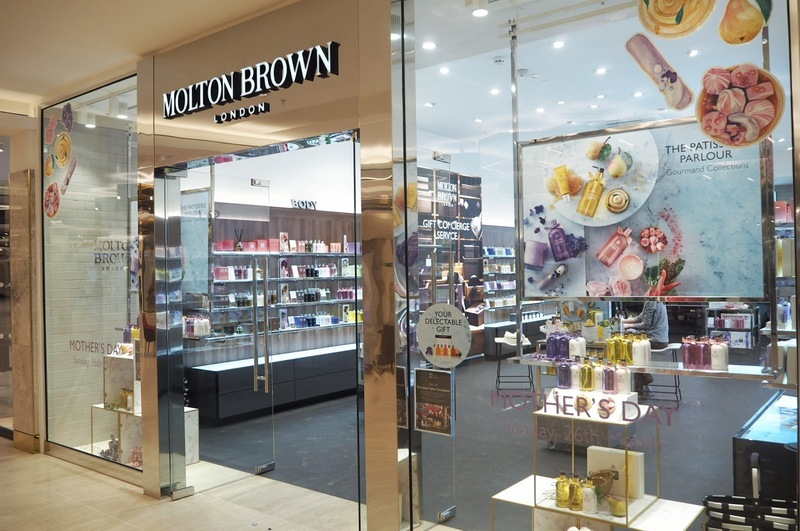 The Centre MK had a new addition in the form of the Molton Brown store, which opened in December. 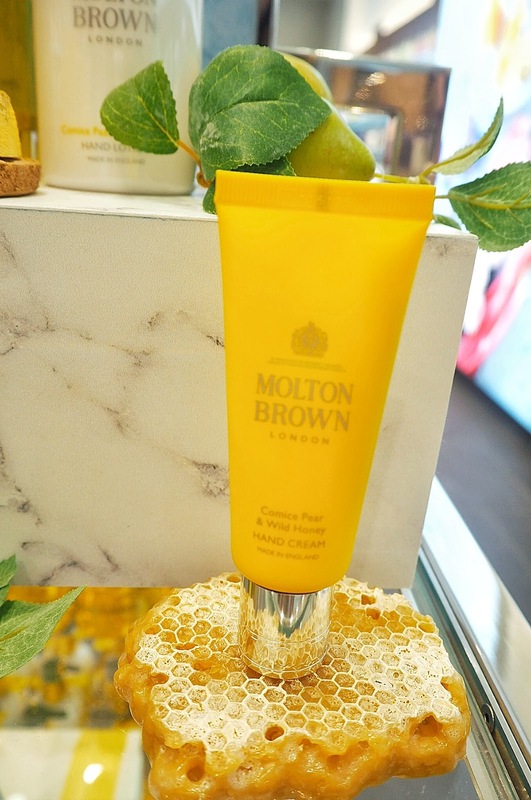 At the Karen Millen White Shirt Project event last month, I had a hand massage from the Molton Brown team and my hands smelt amazing and felt nourished for days afterwards. 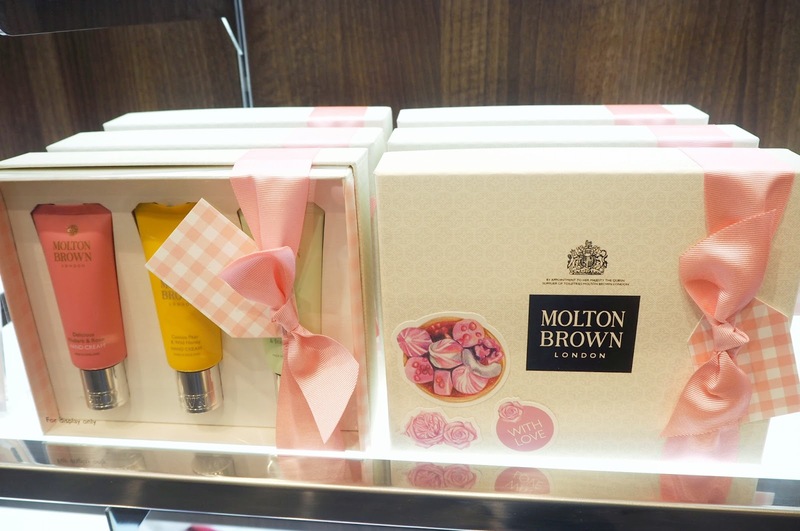 I was delighted to be invited to the Molton Brown Mother’s Day event, which had cakes and prosecco for attendees whilst they sat down for their hand treatments and took in the sweet scents of The Patisserie Parlour Gourmand Collections. 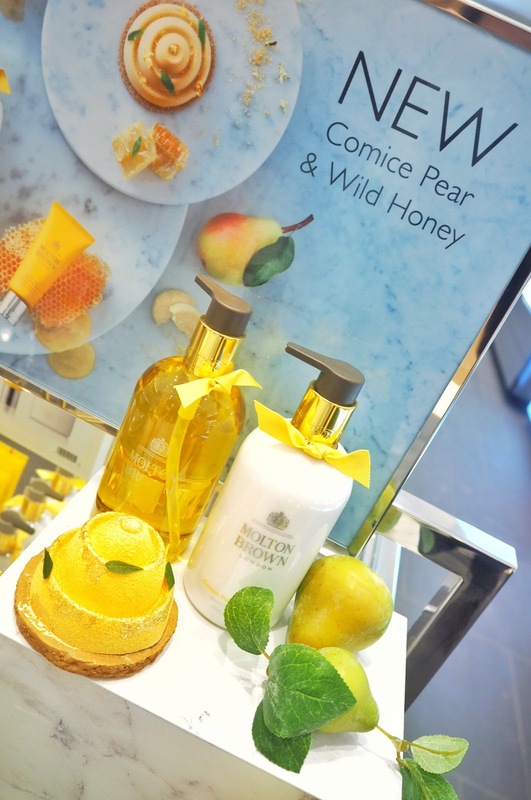 Molton Brown are working with pastry chef Sarah Barber who is reimagining their fragrances to create delectable sweet treats using the ingredients from the collection, which are available online. 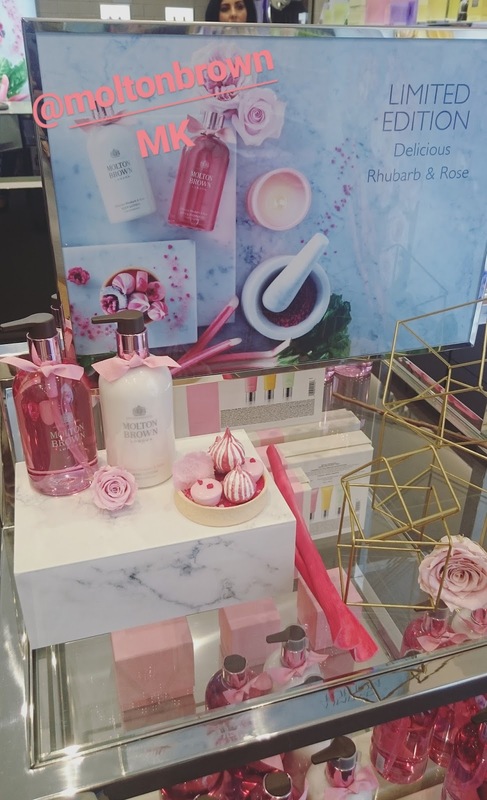 From sweet Comice Pear & Wild Honey to zesty Rhubarb & Rose their limited edition sets are ideal Mother’s Day gifts to give Mum a luxurious treat with scents from the English countryside. 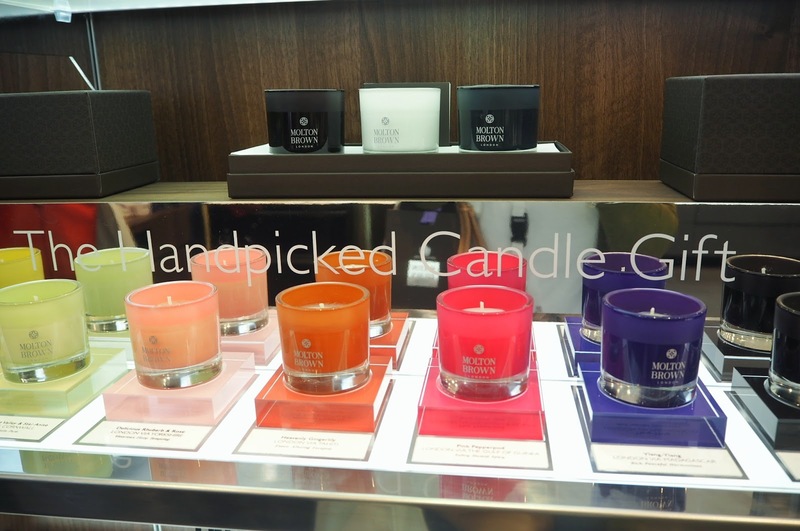 They also have a fabulous selection of candles to make bathtime even more sensual. 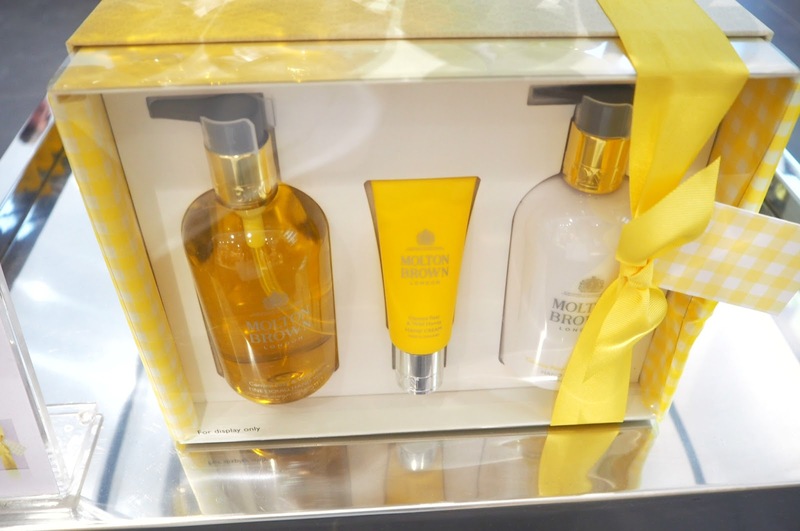 Pick up one of their gift-wrapped boxes or bring Mum in store for a relaxing hand massage. 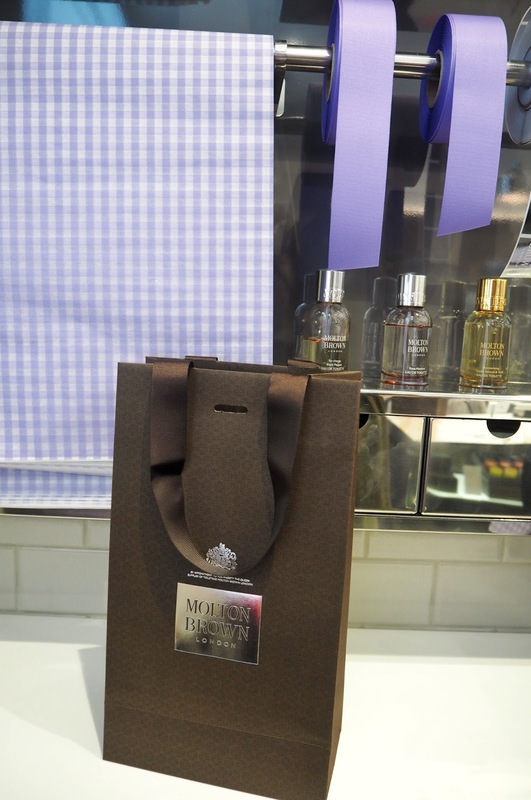 – The hand treatments were very popular at the Mother’s Day event evening, therefore you may need to call the store in advance. 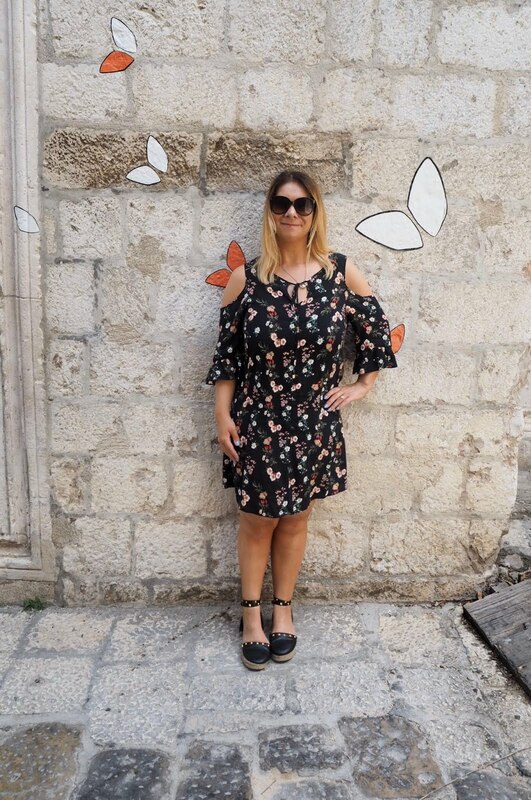 In keeping with the bath and relaxation theme, I must refer to my previous post containing some fantastic Mother’s Day gifts – click here. Priced at the higher end of the scale and for good reason. 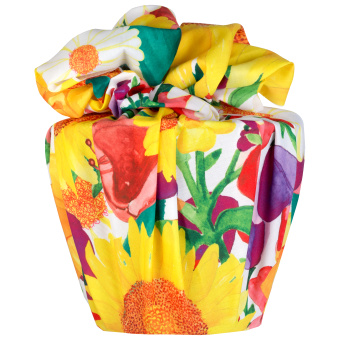 This biodegradable coconut husk doubles as a plant pod containing real plantable paper seeds, which makes this gift ideal for a green-fingered Mum. 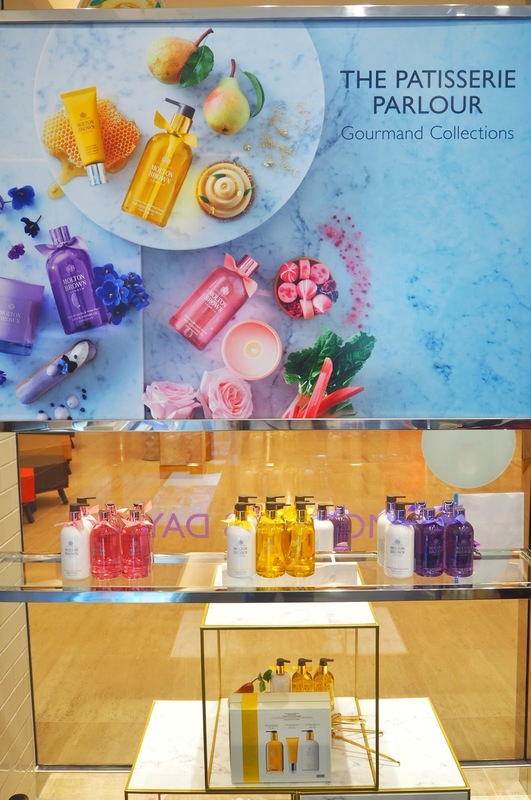 Once the gardening is complete, a selection of thirteen bath treats are contained within to soak away any aches and pains. 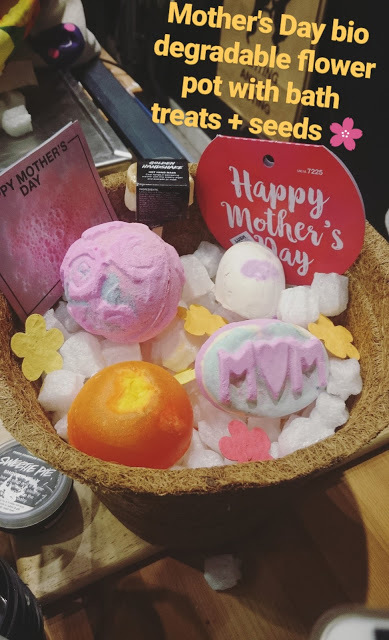 Ideal as an additional gift to accompany staple Mother’s Day gifts such as flowers or perfume is Mum, a soap shaped bath bomb. 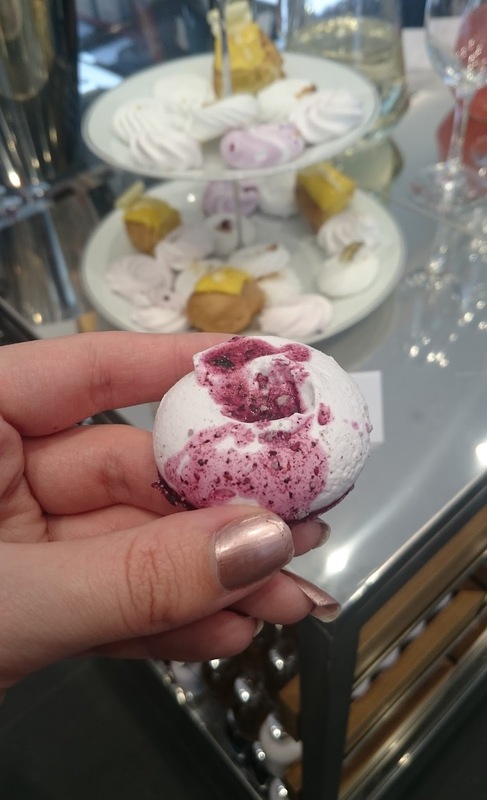 Made with Sicilian lemon and sweet orange oils, this calming bath bomb contains a cute note to say thanks, providing a perfectly sweet surprise. 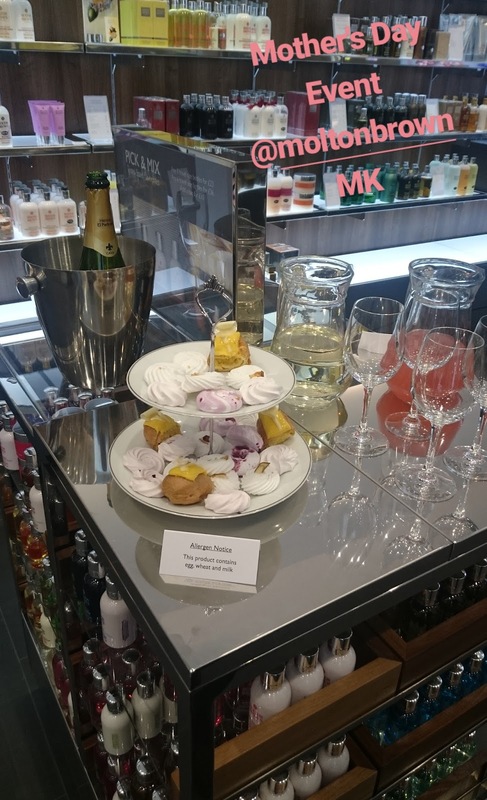 My Mum was delighted when I booked her a treatment at the Clarins Skin Spa in John Lewis Milton Keynes. 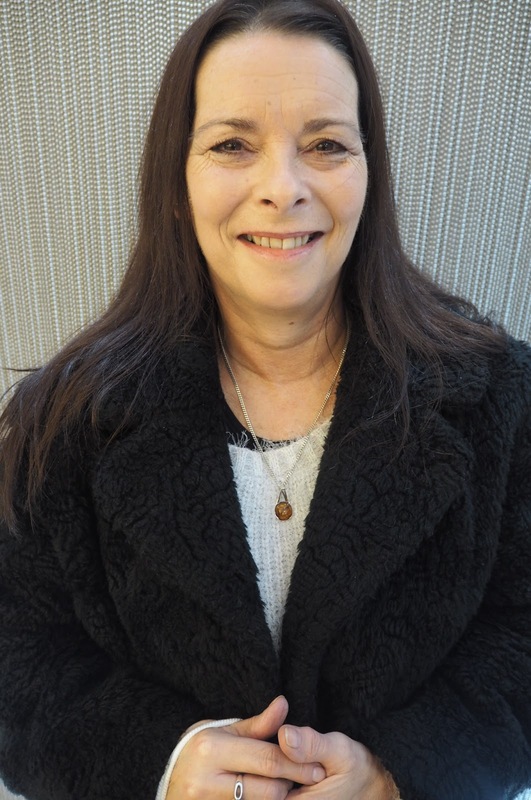 Mum had never had a treatment before having put my brother and I first growing up she didn’t see it as a priority to have beauty treatments. 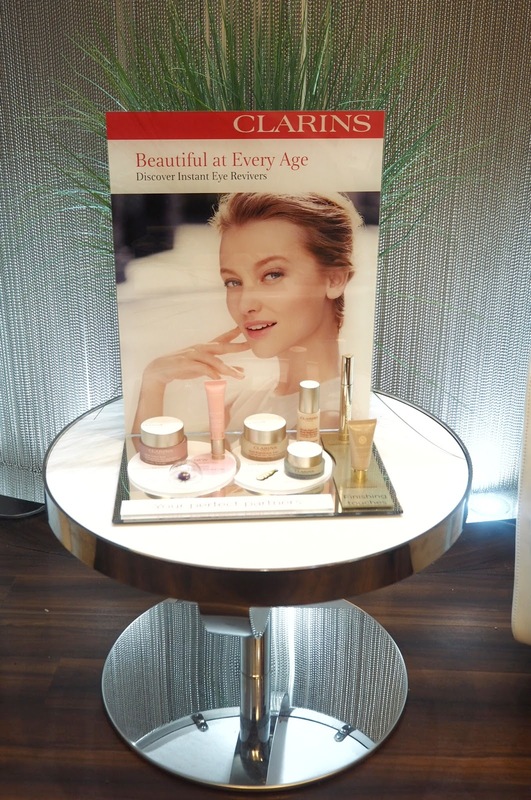 After a relaxing eye treatment from Beauty Therapist Melissa, she then enjoyed a make-up tutorial with Clarins products. She was beaming when she left the treatment room and couldn’t get over the softness of her skin and how incredible her makeup looked. 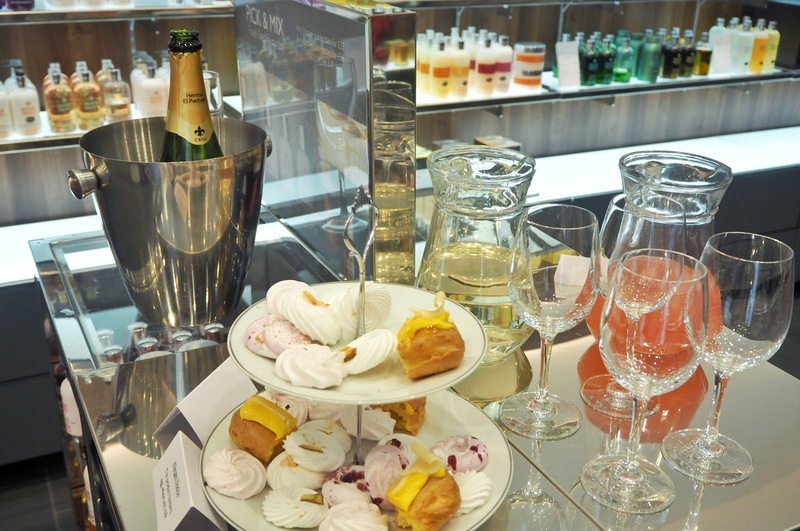 Huge thanks to Melissa at Clarins for this uplifting treatment, which gave my Mum the tranquillity to de-stress. 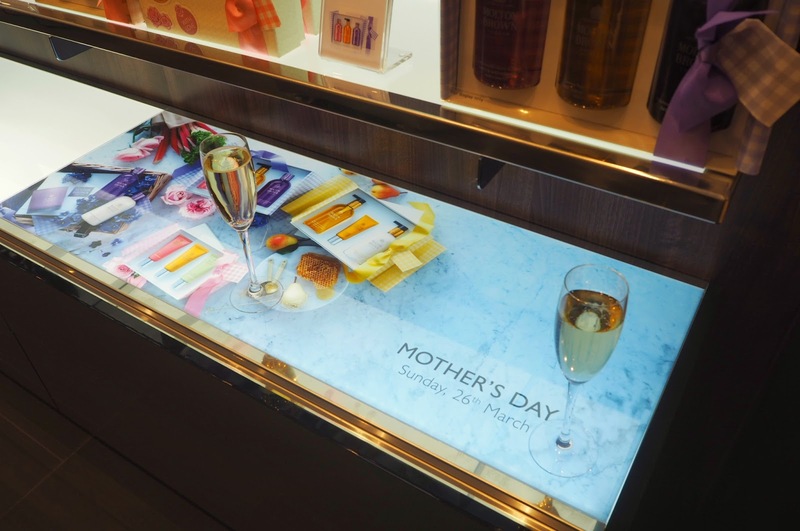 Similar treatments are available at the Clarins Skin Spa – visit the website here to book a treatment for Mum this Mother’s Day. I hope this have given some alternative ideas for gifts this Mother’s Day. 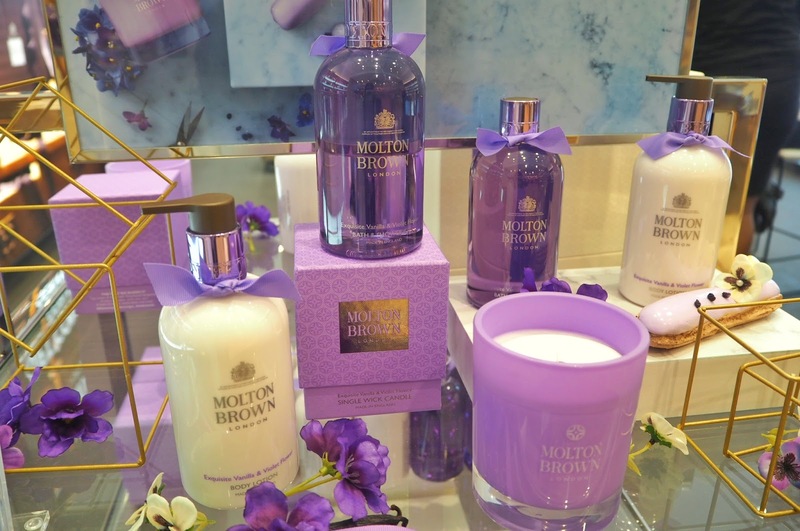 Personally, I like the fact that some of these ideas enable you to spend time with your Mum by either popping in Molton Brown for a hand treatment or enjoying a treatment together at a skin spa like Clarins. After all, time is important and you can’t cherish moments with Mum enough.